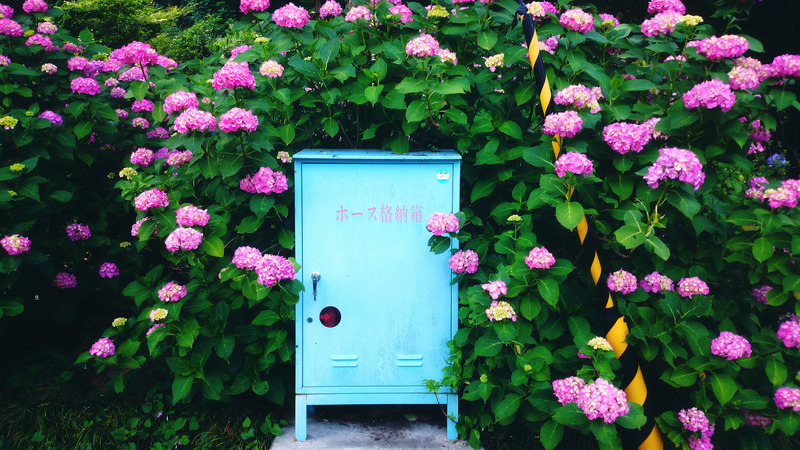 I feel like life in Japan for an Aussie expat is pretty easy and pretty comfortable. Sure, there are times where you miss things about home, but overall I'd say that for this Australian, Japan would be at the top of the list for the best country to be living abroad in. There are several reasons for that - but here are four of my top ones! I grew up in Melbourne, which right now is only an hour ahead of the time here in Japan. When Australia goes to daylight savings there ends up being a two hour difference to the time there, but ultimately it's easy to contact people and I'm not worried about having to think "ugh...what time is it back home? Am I going to wake them up in the middle of the night if I call?" All hail the budget airline carriers. Jetstar flies out of Narita to several locations in Australia, and depending on the time of year you can get some really fantastic deals - so heading back home doesn't need to be something that breaks the bank. This is a legitimate consideration for happiness! 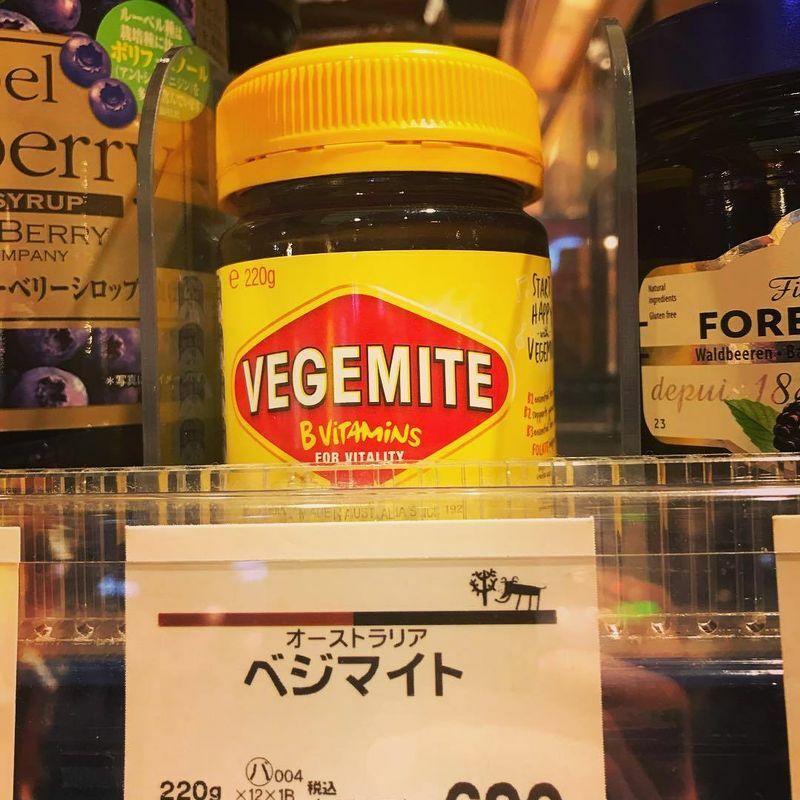 Just about every international supermarket I've been to has Vegemite on the shelves, but if you're really in a pinch Amazon Japan sells it here - although at quite the markup! Want to feel like you're sitting at an Aussie cafe for breakfast? Head to any one of the several Bills locations in Japan, order yourself some avo toast or perhaps the full Aussie breakfast and a flat white, and bliss out. Got a hankering for a meat pie or a sausage roll? You can order them online at The Meat Guy! Missing those lamingtons, hedgehog slices, lemon slices, or just some Aussie-styled banana bread alongside your morning caffeine fix? Hit up Frankie Melbourne Espresso in Shimokitazawa. 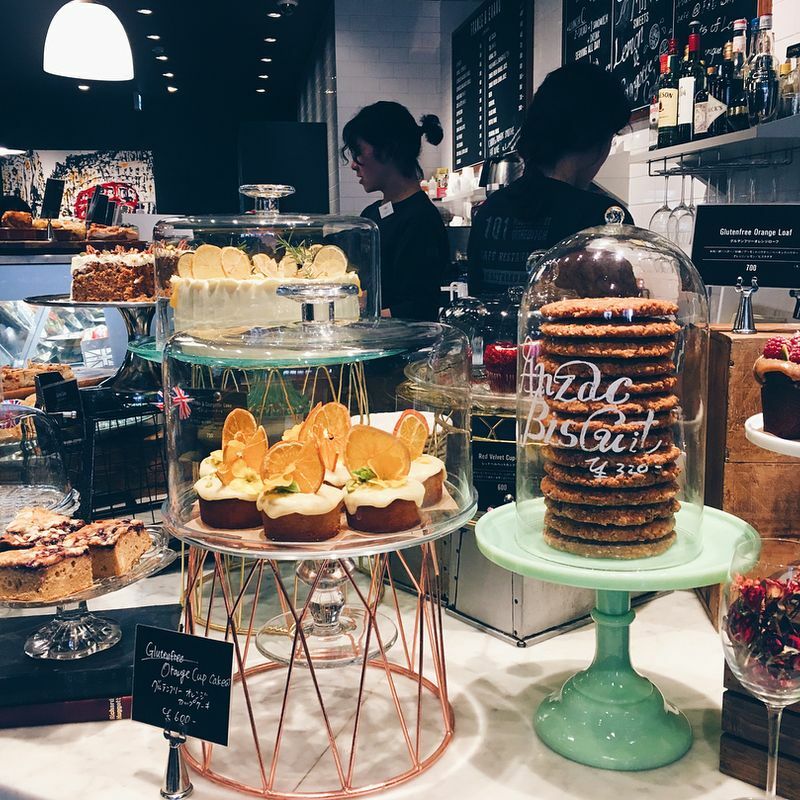 Anzac Biscuits or pavlova more your jam? Franze and Evans on the backstreets of Omotesando will be your BFF. In short, there's a way to cover your tastebud hankerings if you are open to exploring a little! Good for you! It's not so easy to find Caribbean things here- and when I do find its for an arm and a leg!